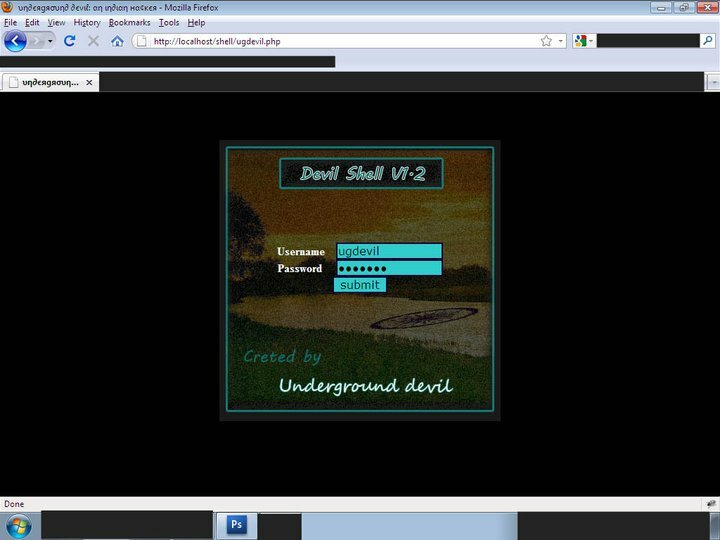 Devil shell v1.2 - Php shell with DDoS feature ! 6. Encrypted Title so hard to find by Google.